Tanya and I decided to visit Yosemite National Park today. It really has some amazing views. All those photographs you thought were enhanced, probably were not. The beauty of this place is pretty much dripping from everything. 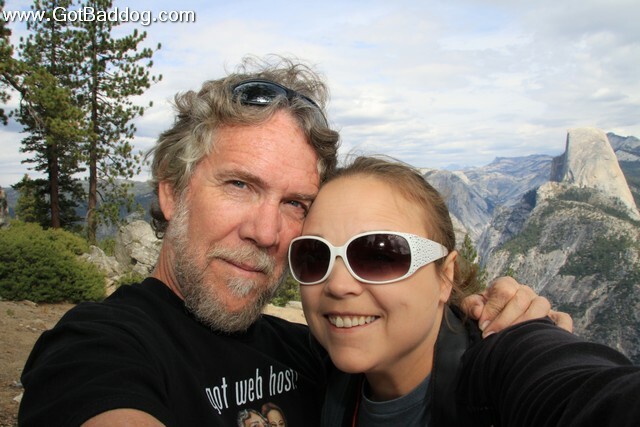 My photo of the day for day 289 is of Tanya and me with one of the amazing views to be found at Yosemite.